The WISER Life+ project seeks to exemplify reuse and demonstrate best practice. Being a retrofit project the centre was challenged to turn an industrial building which was designed to let heat out into one which would retain heat, whilst ensuring a commitment to material reuse or the use of natural and sustainable building materials. During the design of the 3D textbook a BER (Building Energy Rating)* target of B2-A2 was set. 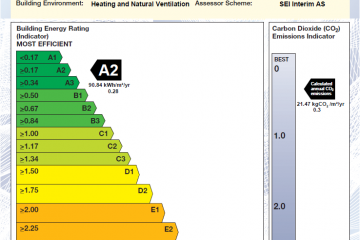 A Building Energy Rating (BER) Certificate is an indication of energy performance. 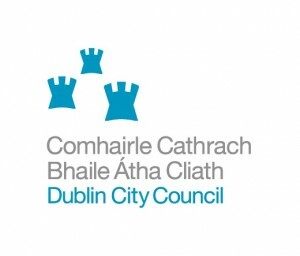 A BER certificate is accompanied by an Advisory Report which identifies how you might improve the energy performance of your home. BER assessments performed on new builds also help determ ine compliance to Part L of the Building Regulations.